Efficient – With the U.S. National Renewable Energy Laboratory concluding that geothermal heating and cooling is more efficient than classic residential systems, it only makes sense. 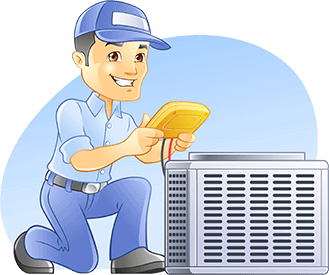 Eco-friendly – The EPA determined that geothermal energy is the most Earth friendly heating and cooling system in the industry today. Cost-effective – State, Federal and local government and utilities offer many tax breaks and rebates that makes your investment in geothermal a wise choice. Still not convinced? 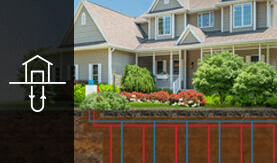 You can talk to your neighbors – more and more people are switching to geothermal and love it! Energy and cost savings will vary by region and the type of system geothermal is replacing, but geothermal will always save you more money, smarter, and environmentally friendly. Want to know the amount of money a geothermal system in Southern Iowa, IA can save you in energy costs? Check out our geothermal savings calculator and learn more!